In annotation mode, when using marker, highlighting text turns into solid color on ipad pro. when i do it on mac, it comes right. 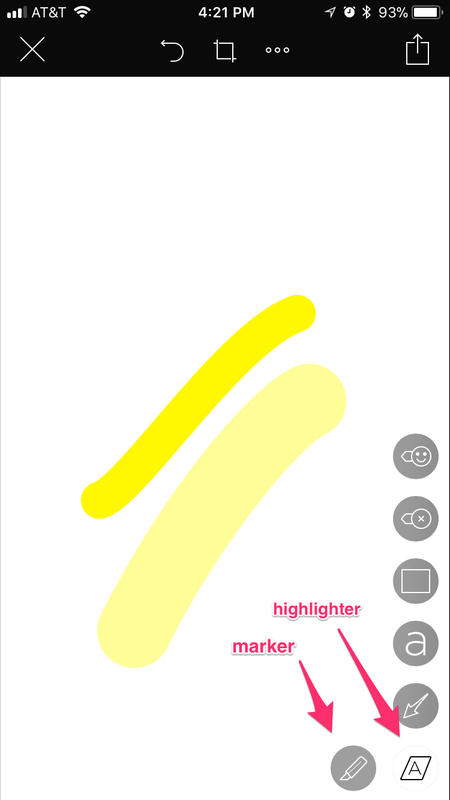 On your iPad, tapping on the marker icon should display the option to switch between the marker and the highlighter. Please see the screenshot below. Please reply back to this post if this doesn't address the issue.